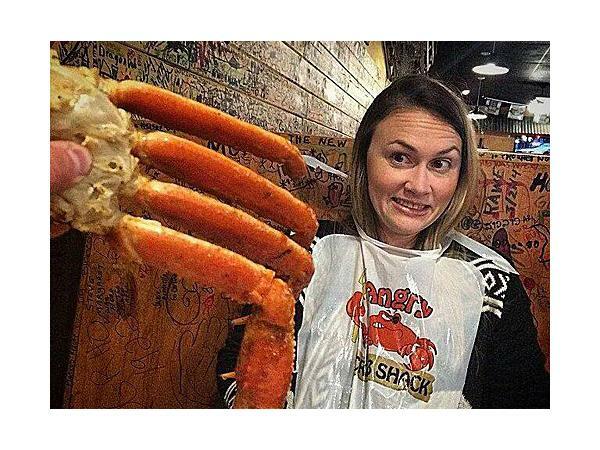 In 2013, Angry Crab Shack launched in Mesa, AZ. 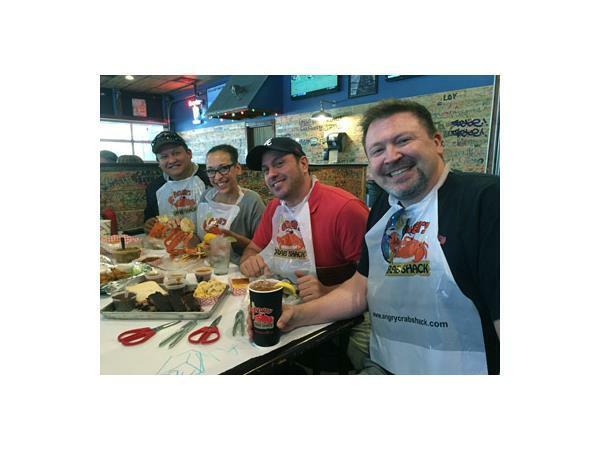 This concept has a vibrant, memorable dining environment and offers high-quality seafood at a more affordable price. 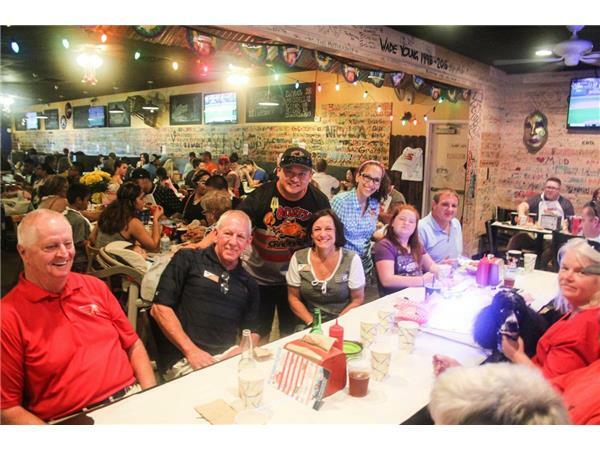 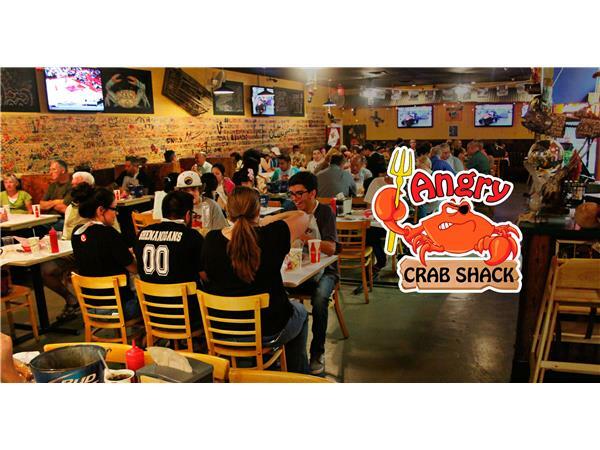 Angry Crab Shack combines Cajun- and Asian-inspired seafood, affordable prices and strategic real estate practices into the winning franchise combination the brand operates today. 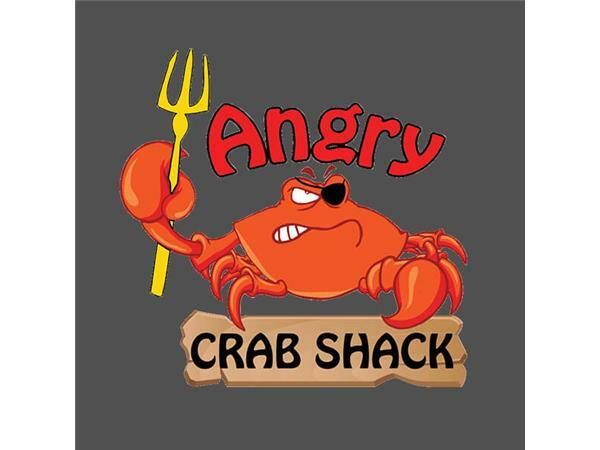 We are meeting with Andy Diamond, the President of Angry Crab Shack. 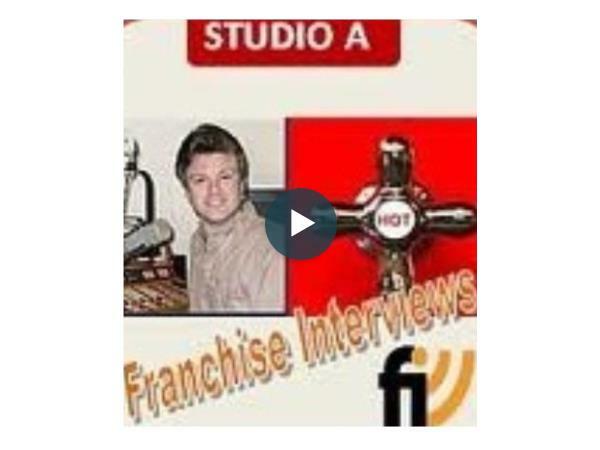 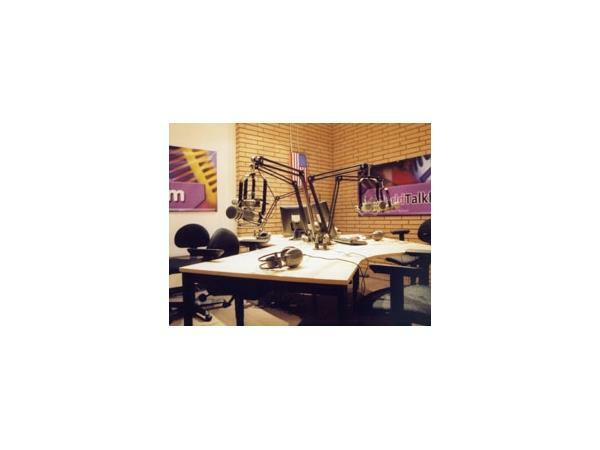 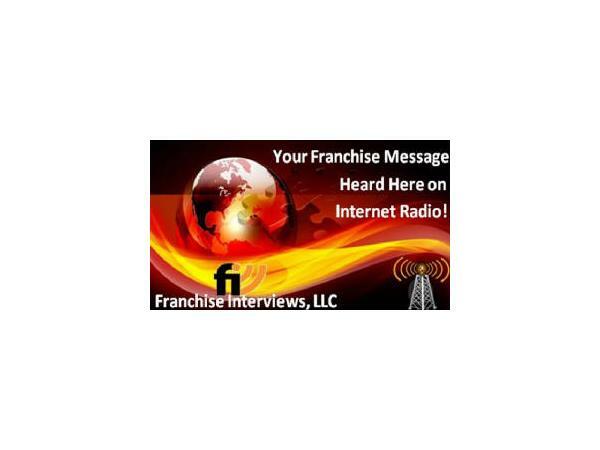 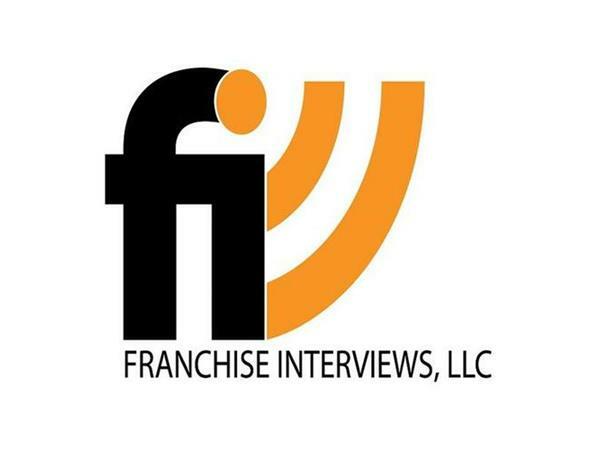 In part two, we will play a clip from our popular Great Quotes in Franchising podcast.